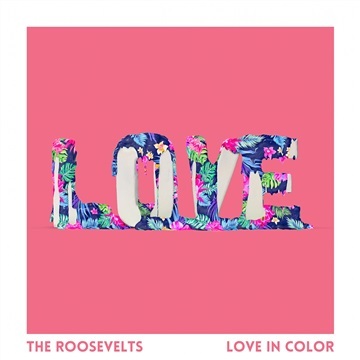 The second single from The Roosevelts "Love in Color", released July 13, 2018. Featured by MTV on "Are You The 1?" Season 7.